"People of ALL ages and backgrounds deserve to have a place in our Party's leadership." I believe in grassroots leadership, equity, and accessibility. 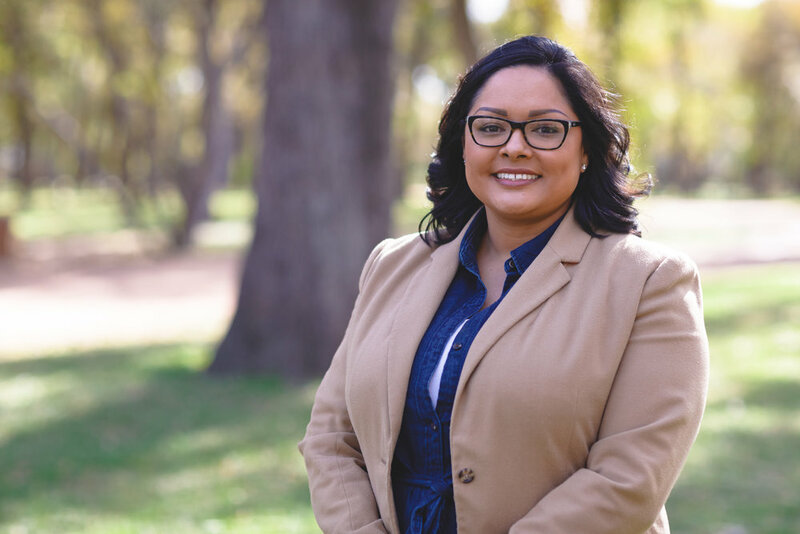 I’m Dyana Limon-Mercado and I’m running for Travis County Democratic Party Chair because people like me and you – working class people, young people, people of color, and people of all ages and backgrounds who have been leading grassroots work in their communities – asked me to run. They asked me to run because I care deeply about the future of our Democratic Party and the future of Travis County. I have the skills to get the job done, and I have the vision and values to lead us forward. Travis County and the Democratic Party pride themselves on being diverse communities where all are welcome, yet leadership positions and decision making power continue to be held by few. We deserve better and we can do better. The past year of resistance has shown us that others are ready to step up and lead, that we can and should be leading with our values, and that a grassroots-up approach is the future of our movement. build a party based on diversity and life experience. We cannot win with fewer people. We must create a culture which encourages new ideas, new voices, and new leaders. Our party is the party of diversity and both our leadership and membership should reflect that. prioritize new approaches to fundraising. We cannot solely rely on major donors. We need a strong foundation of grassroots and mid-level sustaining monthly donors. establish innovative voter contact campaigns. Voter contact should be driven by face-to-face and digital engagement. We need to make sure that young and working people are contacted and turned out. Our campaigns will be data-driven and lean on strong, values-based messages to motivate low-turnout voters.